London North Eastern Railway (LNER) has announced that they have teamed up with pupils of Weston St Mary CofE Primary School and Carbon Footprint to get green-fingered and plant 150 trees within the school grounds. The project aims to raise awareness with the pupils regarding environmental issues while also providing a new habitat for wildlife. 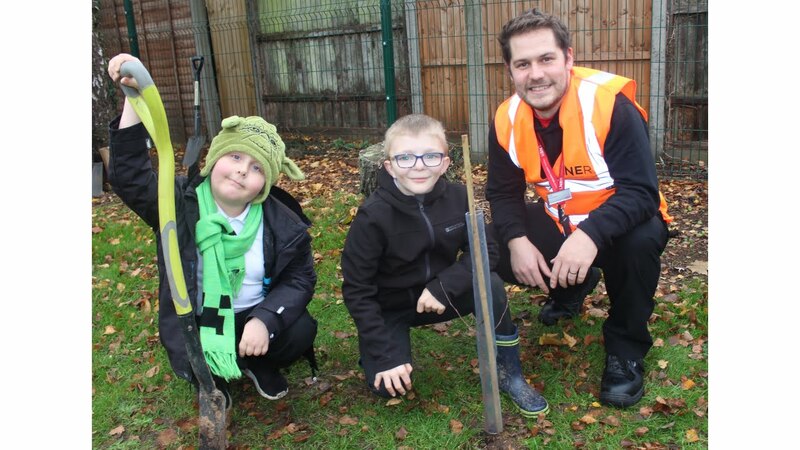 A combination of Birch (Silver), Common Alder, Dog/ Guelder Rose and Green Beech species have been chosen to support the local school biodiversity. 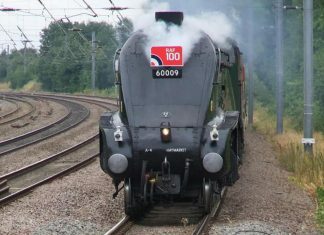 The tree planting is the first of many we are looking to organise, together with Carbon Footprint, to plant a total of 2,800 native broadleaf trees along the East Coast mainline by March 2019. The project forms part of LNER’s Customer and Community Improvement Fund, this was established to help customers and communities undertake projects and initiatives that will help address a local issue.